New U.S. Census Bureau data shows Illinois had nearly 10,000 fewer residents in 2014 than in the previous year – the largest numerical decline of any state in the nation and the first statewide population dip since the mid-1980s. Sherrie Taylor, a researcher at Northern Illinois University’s Center for Governmental Studies (CGS), said six states lost population from 2013-2014: Illinois, West Virginia, Connecticut, New Mexico, Alaska and Vermont. Of those, Illinois easily had the largest numerical population decline – 9,972 people – followed by West Virginia with a loss of 3,269 residents. CGS receives embargoed U.S. Census Bureau reports several times each year as one of three coordinating agencies of the State Data Center Network. While the latest report focused on counties, NIU researchers are able to extrapolate that data to draw statewide, regional and even national conclusions. Overall, the U.S. population grew by less than 1 percent. Texas, California and Florida saw the largest gains nationwide. Taylor said past trends indicate most of those leaving the Land of Lincoln are not seeking warmer climates but rather moving to neighboring states. While information on specific migration patterns for 2014 is not yet available, data from the years 2010 through 2013 showed Indiana, Wisconsin and Missouri picked up the largest numbers of former Illinoisans. 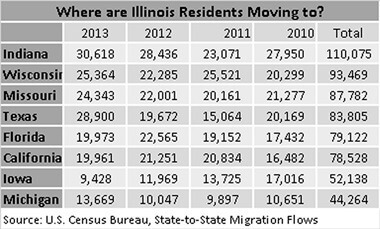 Collectively, nearly 300,000 Illinoisans moved to those states during that four-year period, but during that time, Illinois also picked up enough in-migration population to counterbalance the loss. Overall, only 17 out of 102 counties in Illinois experienced population growth last year. Kendall County saw growth of 1.5 percent, or an additional 1,825 people. That was the highest percentage increase last year for any Illinois county. Kane County saw growth of 0.6 percent, or an additional 3,029 people—the largest numeric increase for an Illinois county. Cook and McHenry counties experienced negligible losses in population. Projections by the Illinois Department of Public Health anticipate Cook County to decline in population through 2025, while population is projected to increase in the collar counties. Will County, which was experiencing rapid growth prior to the 2008 recession, said goodbye to more residents than it welcomed in 2014. Overall, the county’s population dropped by 2,866 residents. Locally, DeKalb County saw a small increase of 660 residents – a bump so small that it puts the county in the “no significant change” category. Unlike most of the state, DeKalb County saw nearly twice as many births as deaths, and experienced in-migration of 212 international residents. Previous story Speak Your Mind: White Sox or Cubs? How many former Illinois, residents moved away FROM America, is what I meant? That is a very good question! The Census is not able to survey those folks that move out of the states so they would not be included in the next year statistics so it is always a best guess as to how many people that actually left. I saw one statistic that said over 6 million per year move out of the states and that is quite high, so there is growing concern with the loss of population overseas. You didn’t post raw numbers. I did the math. I have 12,882,135 for US Census for 2013 and 12,880,580 for USCensus from today’s website. 12,882,135 minus 12,880,580 is a difference of only 1555, not 9972. Why the discrepancy? The 12,880,580 number is for 2014. 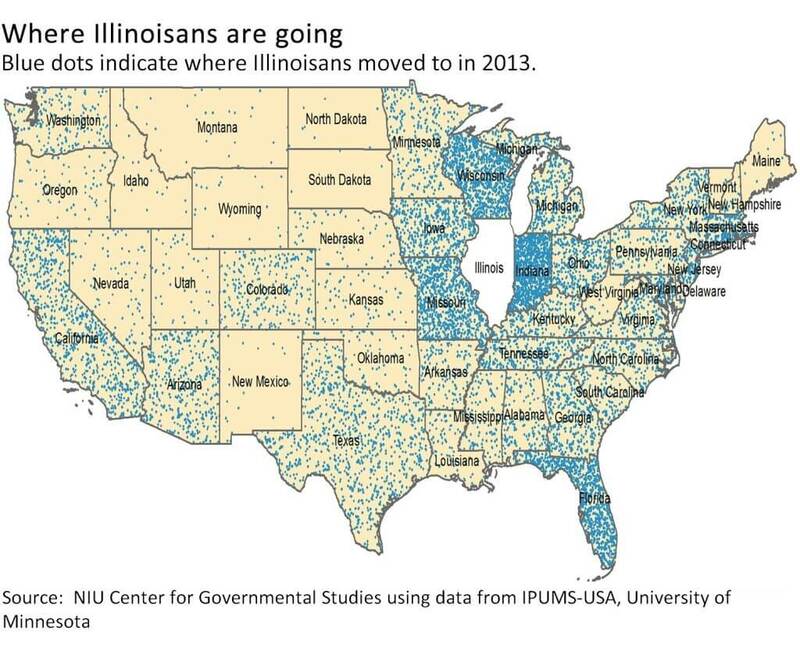 You say many Illinoisans moved to other states. How many Illinoisans stayed in the Chicago/Racine/Gary metro area, or the St. Louis/East St. Louis metro area? What is an “embargoed” US Census report, and how is it different from a non embargoed US Census report? You said: “….but in that time Illinois also picked up enough in migration to counterbalance the loss.” Then you say “But we do know that those who left in recent years took jobs in those other states”. So my question is, then you must also know the motivation of those who in migrated to Illinois. For some reason you left that out. Was it jobs, was it seniors coming back to adult children to spend their final days? Was it children being adopted? I am interested to find out. I utilized the “population estimates” program from the Census Bureau, which I find more reliable and is found here: https://www.census.gov/popest/data/. You can click on the very first links on that page to get the state-wide totals from 2010-2014. 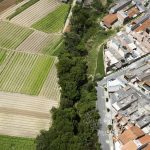 The first two columns of data are for comparison purposes with the 2010 Decennial Census, which is a snapshot of what occurred on April 1, 2010. The population estimates are an average of what was calculated throughout the year and runs from July 1-June 30. The population estimates are calculated based upon international migration, domestic migration, births and deaths. The figures you have for 2013/2014 use a different dataset called the American Community Survey (ACS) and that data is located at: http://factfinder.census.gov/faces/tableservices/jsf/pages/productview.xhtml?pid=ACS_13_1YR_B01003&prodType=table. The surprising fact about this comparison is the same number (12,880,580) is reported the same for 2014, which is certainly an anomaly and not the norm! Therefore, it is understandable why it could be confusing. I tend to use the population estimates program when only looking at overall population trends because you can still get demographics such as age, race, ethnicity etc. based upon those mathematical calculations, which I have found to be more reliable than the ACS, but the remaining questions the ACS answers are not possible using that same mathematical derivation. Great question! Regarding your question about Chicago/Racine/Gary metro areas: Unfortunately to answer this it would require another analysis of more detailed data. Motivation is not a question that the surveys ask. Migration data is either from surveys, such as the ACS, or using tax return data, many of whom file because they are employed. We do know that the large in-migration were those of Hispanic or Latino descent and you can view a video that was created to help explain some of the motivation in that community. The population loss would have been 80,000 from 2010 to 2014 if not for the Hispanic and Latino communities moving in. Here is that link: https://www.youtube.com/watch?v=4fzISZSmsPU. anyone who lives in Illinois can make a good guess at the motives. the Florida moves are obviously retirement. More damning are the migrations to Missouri, Indiana, Iowa. 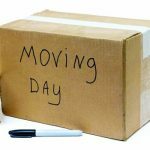 People are leaving because of property taxes, a hostire business environment and an ambulance chaser legal system. They are leaving because Illinois is viewed as corrupt and they want to raise their kids in a better place. we are losing people in droves. the average income of people leaving is about $9K better than the average of those coming in. My read is people are leaving because of outrageous property taxes and people are moving in because of the good government benefits. 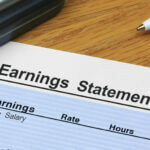 the net result is heavier drains on government coffers and lower tax revenues. when we lose the equivalent of a medium size city each year to Indiana, Wisconsin and Missouri and the equivalent of a small city to Iowa, this is not due to the climate or the scenery… it is due to the state level economy and opportunities for work. As long as we keep sucking money out of the discretionary income of tax payers to fund public employee salary increases we will continue to hemorrhage businesses jobs and people.